Our Mission Statement: At Park House Medical Centre we provide excellent customer care to all our patients and we communicate in a confidential, respectful and helpful manner. We aim to give patients the care they deserve to improve their overall health. 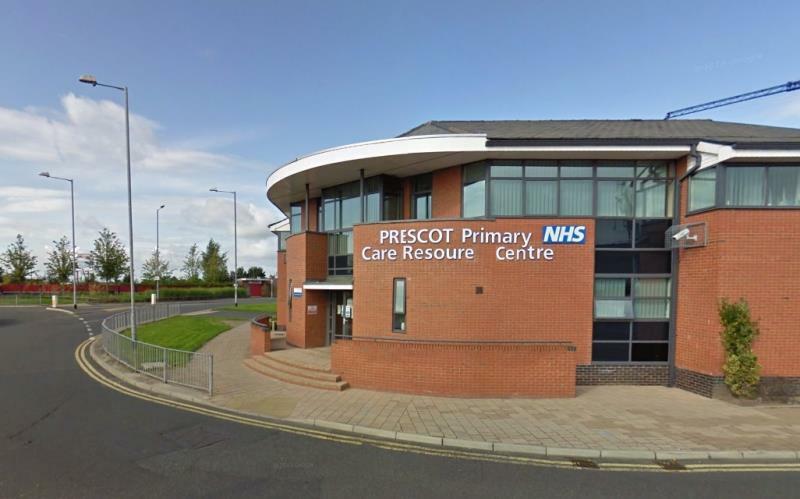 All of our team are trained to deal with day to day problems that may occur in primary care. We hope to use our surgery website as a way of presenting all our patients with an up to date resource for all information relating to our practice and our patients. As well as a source of information about our practice, the staff and the services we provide, we hope you use the website as a useful resource with links to other reliable websites for health related information. If there is topical health information we will also add this to the website. Have a look around our website and please do send us some feedback. We can use your thoughts to improve our online services and further develop the website to make it a more useful, practical application for our patients.